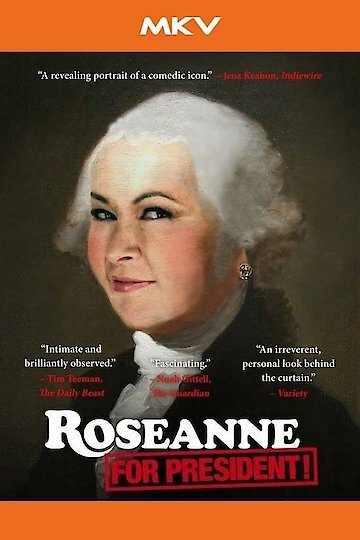 More Like Roseanne For President! Roseanne For President! is currently available to watch and stream, download, buy on demand at Hulu, Vudu, iTunes, YouTube VOD online.